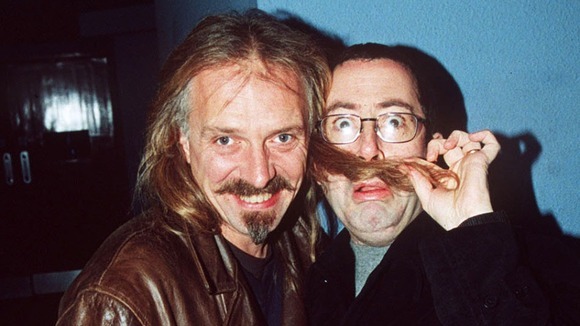 In the wake of the death of comic legend Rik Mayall a interview has been uploaded to Youtube. The interview, done in 1985 when Rik and Ben Elton were interviewed for an Australian TV program. Five minutes of the interview were used in the program but until now the full interview (about forty minutes) has not seen the light of day. So enjoy this wonderful lost interview with two of Britain’s greatest comedians.